I wanted to let you know about a new petition I created on We the People, a new feature on WhiteHouse.gov, and I ask for your support. Will you add your name to mine? If this petition gets 99,999 signatures by March 12, 2018, the White House will review it and respond! This is the full text of the petition; we actually had to reduce the characters to fit on the petition. 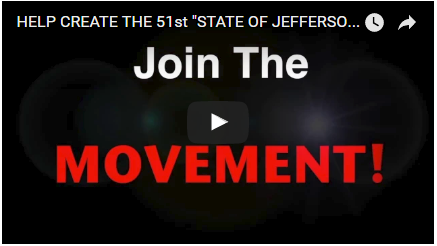 Petition to Create the 51st State of Jefferson! WHEREAS, the State Legislature of California with the collusion and aid of the Governor exempt themselves from laws to which the citizens are subject. The California legislature has exempted itself from “show good cause” provisions of concealed carry regulations. The effect is to disarm its citizens while the government remains armed. WHEREAS, the Governor, the State’s Attorney General, and the legislature, as well as the governments of all of the large urban cities, have openly declared their full intention to fight and resist the Constitution of the United States in order to further the above mentioned acts. THEREFORE, the representatives of the 23 Jefferson Counties, in general assembly and by unanimous consent, appealing to the Supreme Judge of the World for the rectitude of our intentions, do, in the name of, and by the authority of the people of the counties of Jefferson, solemnly publish and declare, that these the counties of Jefferson by right of Almighty God ought to be free of tyranny, free to seek our Liberty, and our fortunes as the sovereign state of Jefferson, equal to any other State in the Union. We petition the United States Government, to immediately declare that the State of California is engaged in insurrection and sedition, and further declare under Article 4, Section 3, U.S. that the Counties of Jefferson are now and by right the 51st State, separate and sovereign from the tyranny of California, now and forever. 2) validate your signature after you sign: go to your email inbox and confirm your signature. You can only sign once. Please share with your lists ASAP. We need at least 100,000 signatures by March 12, 2018, to get a response from the White House. Anyone! Anywhere! Who ever is for Liberty and against tyranny should sign! The Federal Courthouse in Sacramento has once again delayed us our day in court. 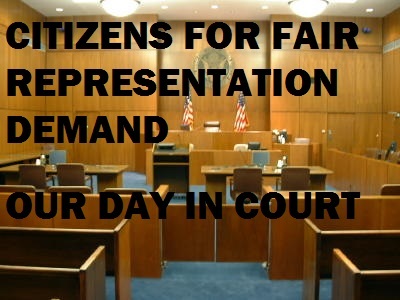 Isn’t this one of the courts that was created by We the People to serve us? Citizens for Fair Representation is asking for everyone in each Jeffersonian County (and their passionate supporters) to join us in our PROTEST. 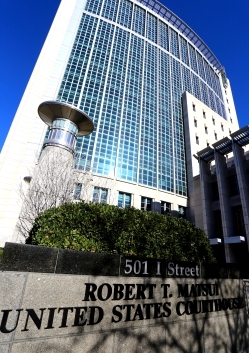 If you are available please join us outside the Robert T. Matsui US Courthouse building at 501 I Street, Sacramento by 2:00 pm on 2/28/18. 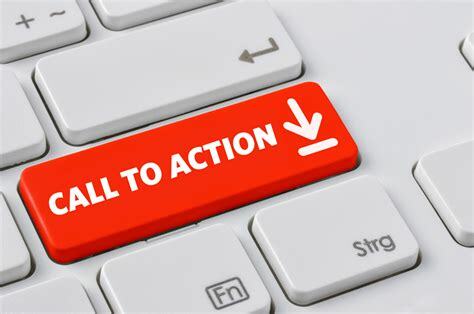 If you have a State of Jefferson fundraising event or special meeting for the upcoming months, submit your event to admin@soj51.org and we will do our best to post it. Editors Note: Edition #2 we proudly featured our Declaration of Unity and offered to send a printed version on parchment paper to donations of $51 or greater through our online donate button. When you select the PayPal Donate button on SoJ webpage, please indicate your contact information including your name and address in the Comment Box. Please allow 4-6 weeks for delivery.